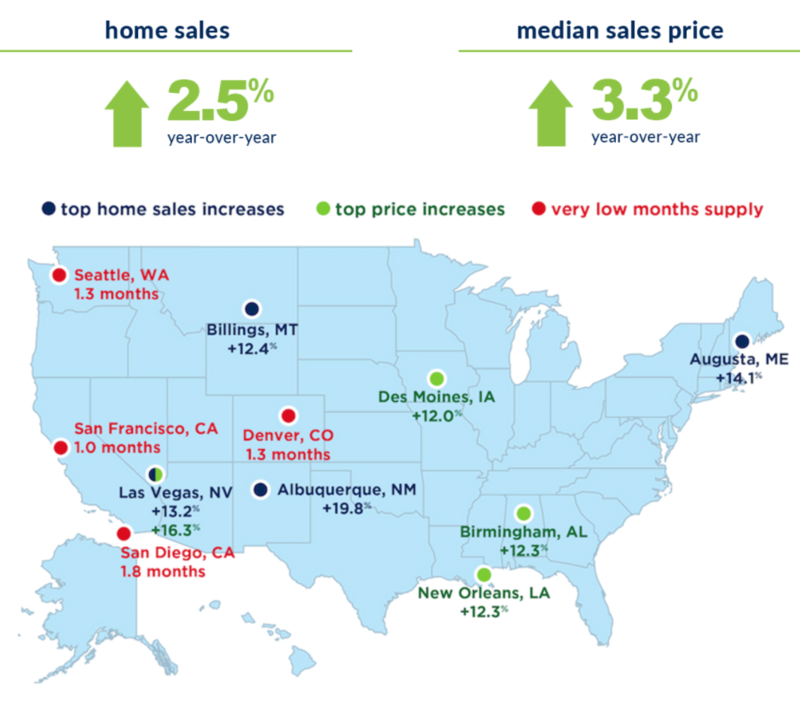 House prices continue to climb in an ongoing seller’s market. Click on the video or see the infographic below below to learn more. Overall estimates for residential appreciation in the Boston market over the last year is in the range of 11% and Zillow is conservatively predicting around 5% for the next year. Is this growth sustainable? Who knows? What we do know is that the market is cyclical and that what goes up spirals around to a seemingly higher low than the last. Take a look at the graphs below. Despite record-setting condo prices, sales dipped from April 2016 when there were 1,705 sold in April 2017 compared to 1,724 last year – a decline of 1.1 percent. Median condo prices rose by 3.4 percent, hitting $331,500 – the highest on record for April. Warren Report, May 23, 2017. Hard to believe that we’re nearing the end the 1st quarter with lower inventories than ever before. Being an optimist and given the current numbers there is only one way from here and that’s up. Looking forward to a crazy spring market with a few surprises as the market slowly shifts. We are so very excited to announce that we came in as the #1 real estate office in JP for 2016 in both sales volume and number of sides. A major accomplishment for having opened the office in October of 2013, just three years ago. Congratulations to all. The news is timely. We are just getting started in building out an adjacent office space where we are adding an additional conference room, team room and additional work areas for associates and team members to use. We’ll keep you posted on plans for our upcoming expansion party. We’ve created this infographic that we will be using throughout the year to compare the condo market in Cambridge and Somerville. This will replace the condo trends we’ve sent out in the past. Let us know what you think. 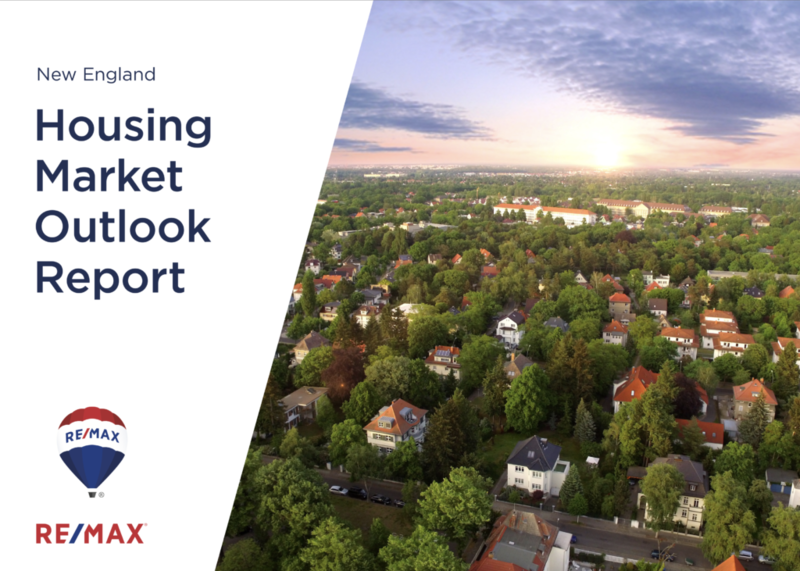 Check out this cool tool on our website for helping buyers and home owners keep track of their neighborhood market. Clients receive reports as often as they choose for property types similar to theirs. 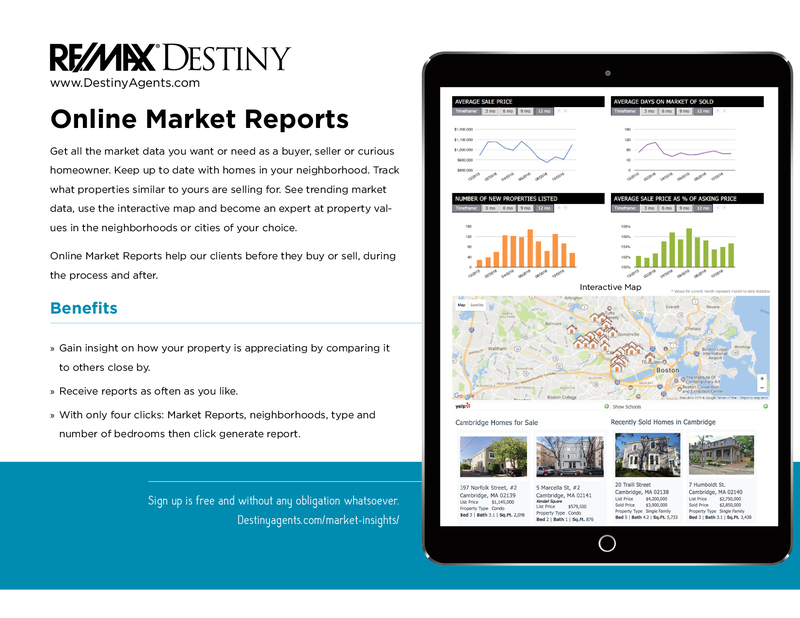 Reports include: Interactive map, listings and sold data trends and more.